The Habitat for Humanity Nova Scotia Board of Directors ensures that the affiliate meets national standards and determines provincial policies. Board members are dedicated volunteers who are deeply concerned about the need for safe, decent and affordable home ownership opportunities throughout the Province. The Chief Executive Officer reports to the BOD and directs affiliate staff and volunteer teams. Habitat for Humanity Nova Scotia upholds the highest standards of accountability and transparency. Our reputation is our most important asset, and maintaining strong and open relations with our supporters is a top priority. For this reason, Habitat for Humanity Nova Scotia is one of Imagine Canada’s Ethical Code Program participants, meaning that we commit to the guidelines set in Imagine Canada’s Ethical Fundraising and Financial Accountability Code. Habitat for Humanity Nova Scotia’s audited financial statements are available for review upon request. Click here to see reports and other special documentations. As President & CEO of KWR Approvals Inc., Kevin W. Riles has extensive and active involvement in the land development, municipal planning and government approvals, real estate and business community. 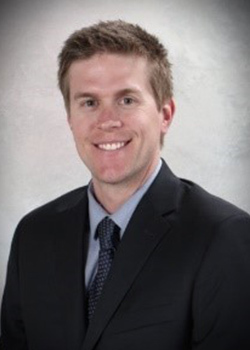 During his career Kevin has held senior management positions and roles in land development, municipal planning and government approvals, real estate, and project management. He is a graduate of Dalhousie University Bachelor of Arts, Nova Scotia College of Geographic Sciences Urban Planning and Henson College Local Government Administration Programs. 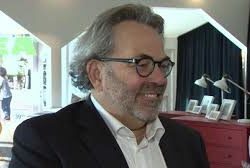 He is currently Past President of the Urban Development Institute of Nova Scotia (UDI) and Canada which represents the Development Community in Nova Scotia and Canada. Today’s business world operates at the speed of light and clients often need time-sensitive advice on short notice. 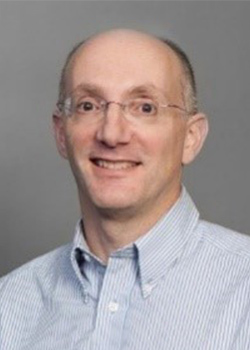 Richard provides tactical counsel on issues relating to corporate transactions, information technology and intellectual property so they can make decisions—now. Acting as national intellectual property (IP) counsel for a national grocer and a seafood company. Acting as national information technology (IT) counsel for a national grocer, often with extremely high-value, complex and time-sensitive matters. Acting for a multinational corporation in the incorporation of and various transactions of its many Nova Scotia subsidiaries. Acting for an offshore oil and gas provider in its acquisition of another company. As a Vice President of Colliers Project Leaders, Stephen is responsible for the operations in the Atlantic Region. He brings to this role extensive experience gained in a progressive career as a project manager and construction industry professional with extensive contracting and consulting experience. 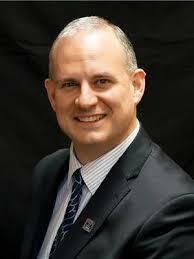 He has represented government, corporations, educational institutions and private clients throughout Canada. An active member of Atlantic Canada’s building design, construction and project management community, he currently serves as a Board member and President for the Design and Construction Institute of Nova Scotia. In addition, he also serves as a Board member for Live Art Dance, Atlantic Canada’s leading presenter of contemporary dance and is immediate Past-President of Ashburn Golf Club. Angela was born, raised, and has spent most of her life in Nova Scotia. She graduated from St. Mary’s University with a Masters in Industrial/Organizational Psychology and holds the Certified Human Resources Professional designation. For the last 7 years, Angela’s day-to-day focus has been the realm of HR, encompassing a broad range of employee and leadership needs. 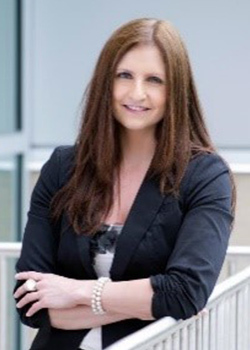 Her current role is with Lindsay Construction in Dartmouth, and she previously held roles with Sobeys Head Office in Stellarton. Angela developed ties to Habitat during her involvement with Lindsay Construction’s build. As a result of that experience, she strongly believes in Habitat and is really excited to contribute to the organization’s success. Ms. Kimberly Stephens is a Chartered Accountant with more than 13 years of financial management experience across several industries. Her past roles include Chief Financial Officer of Immunovaccine Inc., Director of Finance for a Canadian subsidiary of an international company, Germanischer Lloyd, Director of Finance for SolutionInc, and Audit Manager in the Assurance and Advisory group of PricewaterhouseCoopers. Michael has a diverse background in accounting, financial services and human resources, having been working in these industries since 2006. Currently, Michael is employed with BMO Bank of Montreal as a Commercial Account Manager, where he is responsible for management of a large portfolio of business customers. In addition to his work experience he is also a Certified Management Accountant (2013) as well as a graduate of Saint Mary’s University (2011) where he studied Commerce, with a focus on Accounting. Michael also holds an advanced business administration diploma from Algonquin College (2005), majoring in Human Resources Management. Originally hailing from Ontario, Michael has been living in Halifax since 2009 and in his spare time enjoys playing soccer, golf, skiing and hiking. He is very excited for the opportunity to be joining the Habitat for Humanity organization and to give back to the community that he loves. 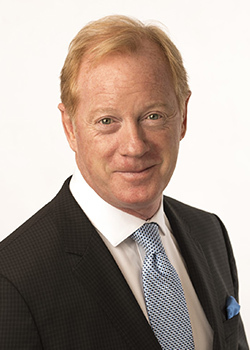 Glenn is Managing Partner – Eastern Canada, for North American Development Group, a retail/commercial developer; and the founding partner of Siteworks, a Montreal-based real estate brokerage and consulting firm. He has over 30 years of retail real estate development experience and is responsible for North American Development Group’s activities in Québec and Atlantic Canada. Glenn received his Bachelor of Commerce in finance and marketing from Concordia University in Montreal and sits on the Board of Directors of the Old Brewery Mission in Montreal. For over 23 years Thomas Bagogloo has been recognized locally, nationally and internationally as a proven top performer for RE/MAX in the Maritimes. Thomas received his education from McGill and Harvard Universities, obtaining a Bachelor of Commerce degree with majors in Finance, Accounting and Real Estate Analysis. His work experience includes employment with an international accounting firm as well as oldest appraisal firm in Canada, and is currently a real-estate investor. 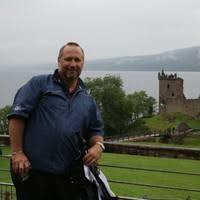 Since 1987 when Jeff Gardner joined Gardner Electric Ltd. he has worked for some of the largest developers, companies and Organizations in HRM and Nova Scotia providing expertise in the electrical field. As current Owner and President of Gardner Electric, he continues to grow his service-orientated company and support to many well-known charitable and not-for-profit organizations. His clients include the Nova Centre and South West Properties to name a few. Jeff and his firm have been strong supporters of IWK, Cancer Society and Habitat for Humanity Nova Scotia. 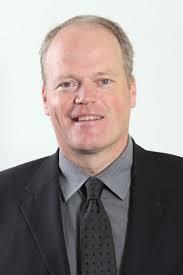 Peter graduated from Dalhousie University with a BA with honours in 1987, and from Dalhousie Law School in 1990. He was admitted to the Nova Scotia bar in 1991. 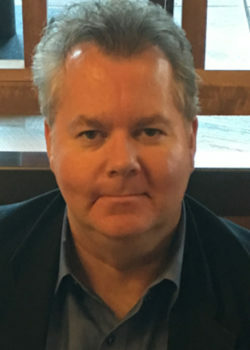 Peter joined Weldon McInnis in June, 2015. Peter is the past President of the Design and Construction Institute of Nova Scotia, and the Past Chair of the Canadian Bar Association Nova Scotia, Construction Law section.